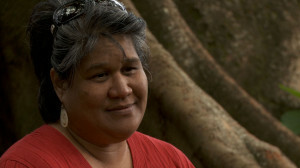 Keali’i Reichel is a kumu hula (hula master), and a celebrated singer and songwriter. 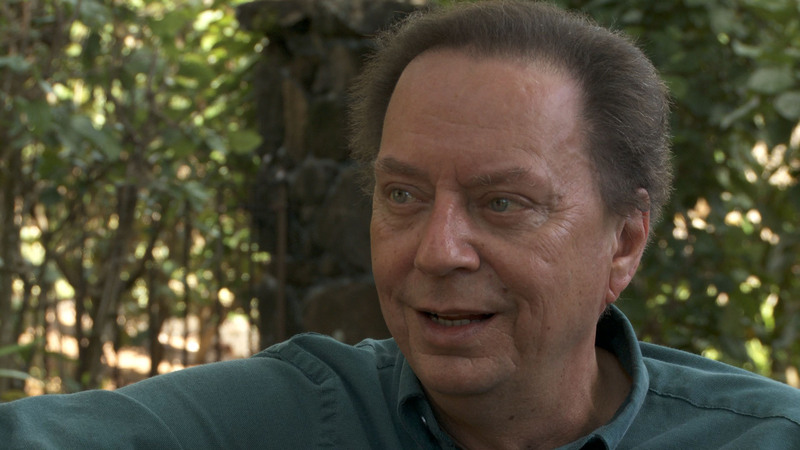 He has devoted himself to reviving the Hawaiian language, and was one of the early teachers in the Pūnana Leo immersion preschools. Former American poet laureate W.S. 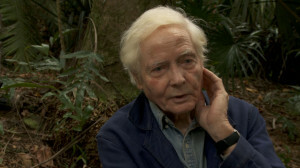 Merwin, twice winner of the Pulitzer Prize, has lived on the island of Maui for four decades. Language Matters shows him at his home surrounded by the nearly 1000 palm trees he has planted himself, by hand. 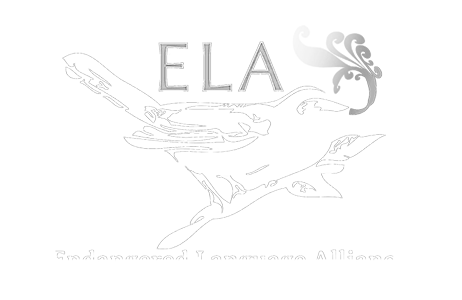 The Folding Cliffs, his epic poem about Hawaii and its people, is a masterpiece of the historical imagination, capturing the havoc inflicted by both Europeans and Americans before Hawaii became our 50th state. Puakea Nogelmeier is a professor at the Kawaihuelani Center for Hawaiian Language at University of Hawaii at Manoa, where he teaches Hawaiian history, literature, and language. Just after high school, he came to Hawai‘i and stayed on a whim. Drawn to the revitalization of Hawaiian culture, he learned from its living masters, the kupuna and kumu hula. 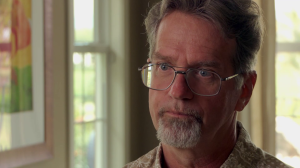 Today he is a translator, a teacher, and a leading expert on the Hawaiian written tradition. 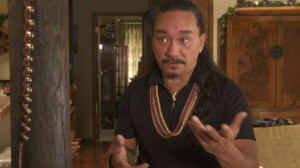 As a Caucasian teenager, Kepa Maly, now Executive Director of the Lanai Culture and Heritage Center, was adopted and raised by a Native Hawaiian couple on the island of Lanai. 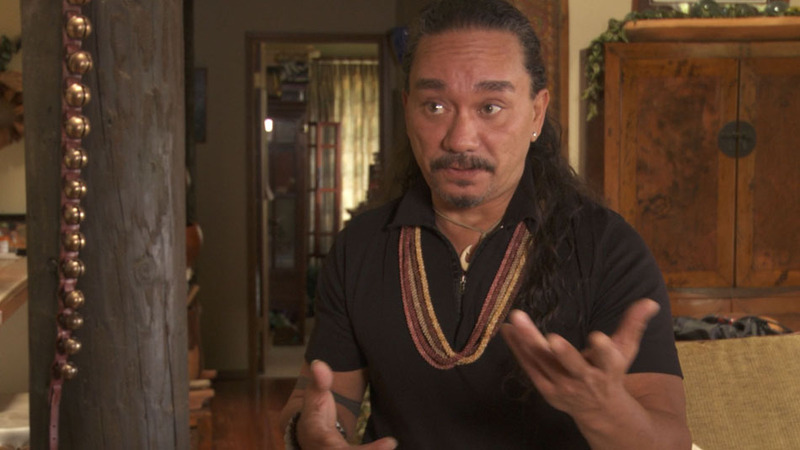 With them, learning Hawaiian tradition, he found a new sense of spirituality and connection – and ultimately a whole way of life. 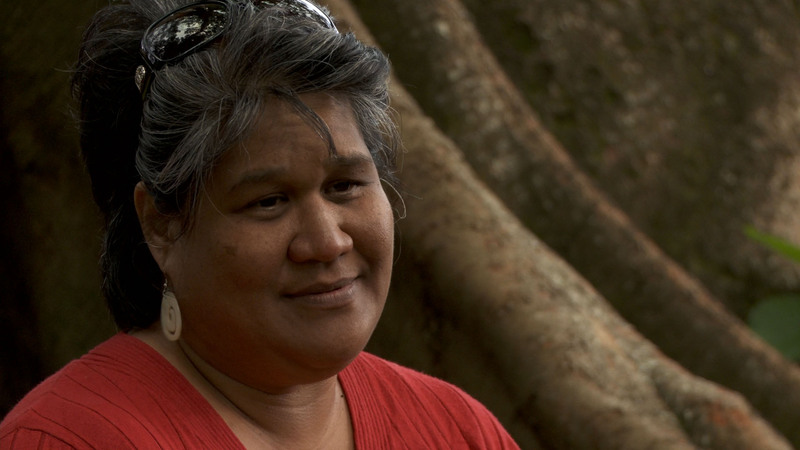 As a cultural researcher, he has conducted and recorded more than 1000 oral histories with Hawaiian kupunas like Arlene Eaton. 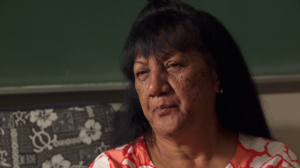 Kau’i Sai-Dudoit, who works at the Hawaiian Language Newspaper Archive, raised her boys and girls speaking Hawaiian at home and studying in Hawaiian immersion schools. After finishing school, all her children stepped away from Hawaiian for a time, but all have returned to the language and culture – “they all have to feel like it’s a choice,” she says. 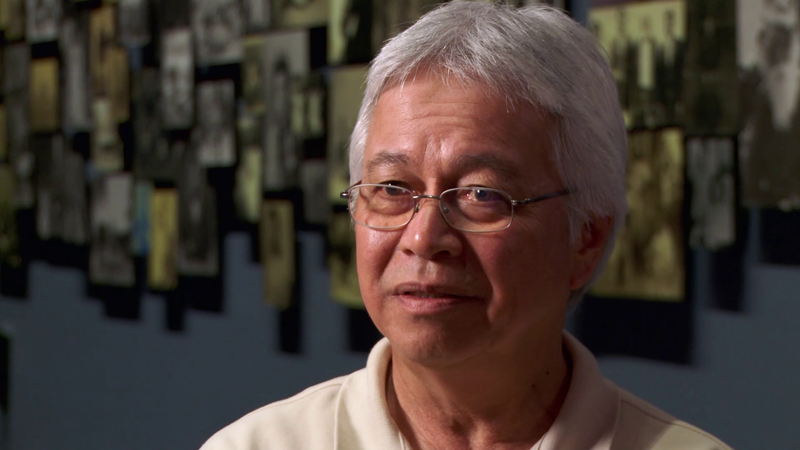 Larry Kimura grew up listening to his grandparents, who were among the last native Hawaiian speakers in their community, and is now a professor at the University of Hawaii at Hilo. He is a leading figure in the Hawaiian language movement, having worked extensively on documentation, revitalization, and language planning for Hawaiian. Kauanoe Kamana, Principal of the Nāwahī School, was part of a group of teachers who spearheaded the Hawaiian language movement, with a focus on creating new, young native speakers. They did it without formal experience, teaching materials, or support from the state government. 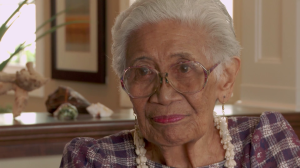 Arlene W. Eaton is a kupuna (Hawaiian elder) who grew up speaking only Hawaiian, but was forced to go to boarding school and abandon Hawaiian for English. 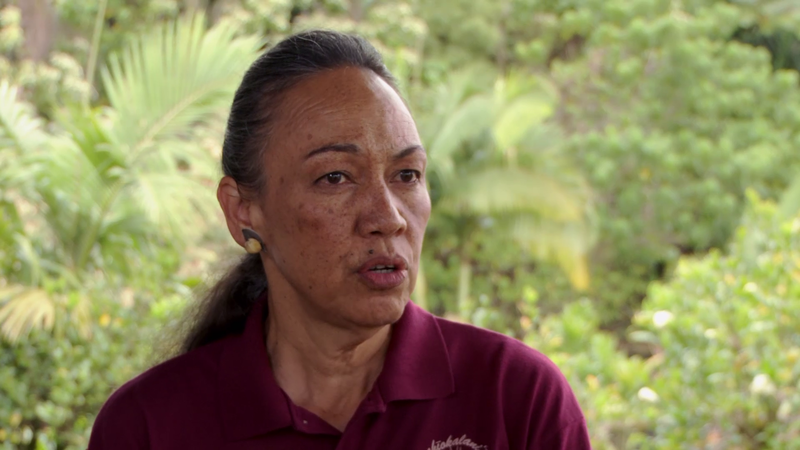 Today she speaks and loves both languages, but Hawaiian above all – which she is proud to see being passed on to future generations. 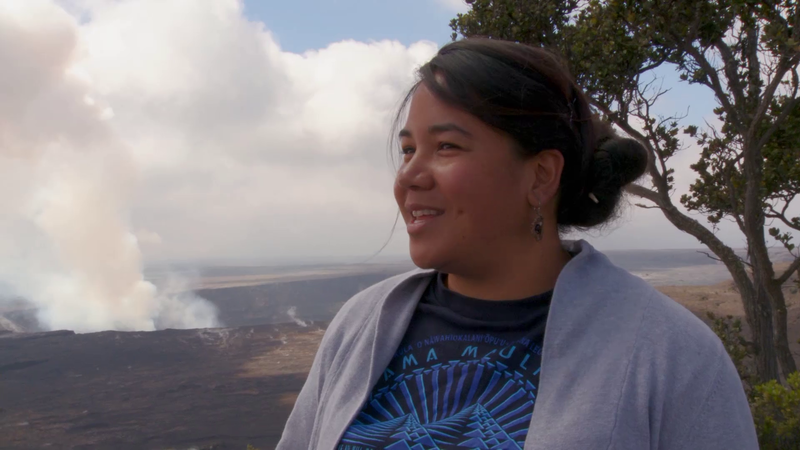 Pele Harmon is a teacher at the Nāwahī Hawaiian-language immersion school. She bears the name of the fiery goddess of the Big Island’s Kilauea volcano – where she also brings her fifth grade class to practice a traditional mele, a chant about the goddess written by her own great-grandmother. Lolena Nicholas has what Puakea Nogelmeier calls “a Ph.D. in living language.” Originally from the island of Ni‘ihau, the most rural district in Hawaii, where Hawaiian had remained a language of daily life, she became a crucial early teacher, without any formal training, in the Pūnana Leo immersion preschools.